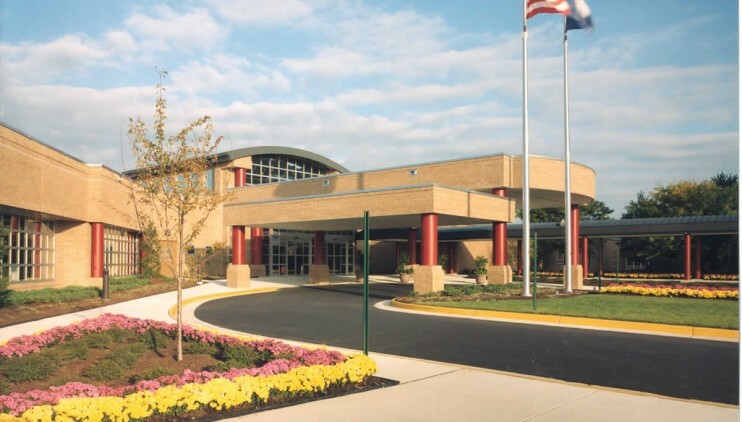 This project involved the restructuring of four primary departments: Emergency, Radiology, Pathology and Laboratory Medicine, and Outpatient Registration/Admitting/Pre-Admission Testing (PAT). 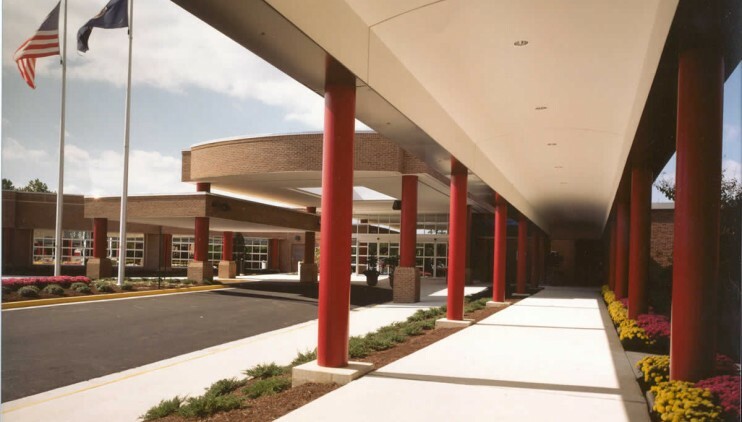 The renovation and addition were completed in three phases. 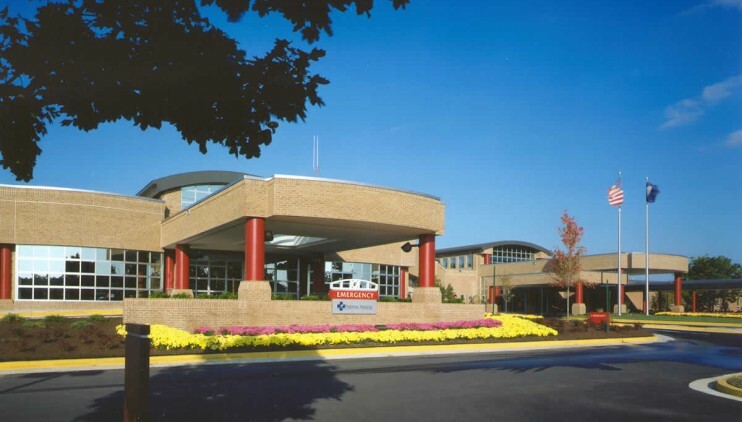 The first phase of the new addition involved nearly 38,000 square feet, and houses the emergency department, PAT, and Outpatient Radiology. 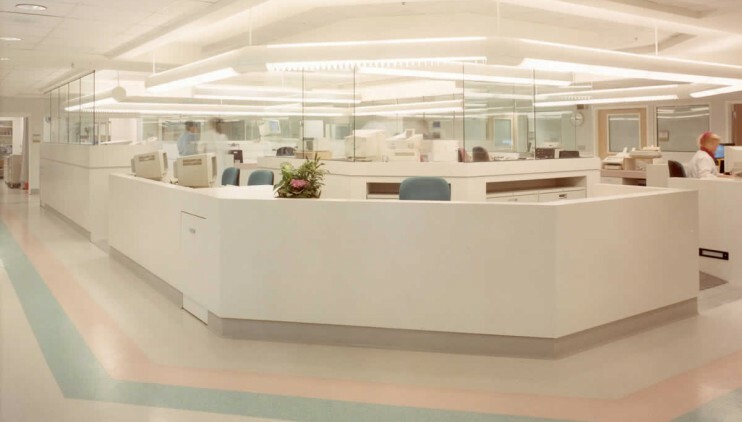 In the second phase, the departments moved into their new facility, and their vacated spaces were renovated to house the Laboratory Medicine and Inpatient Radiology Departments. 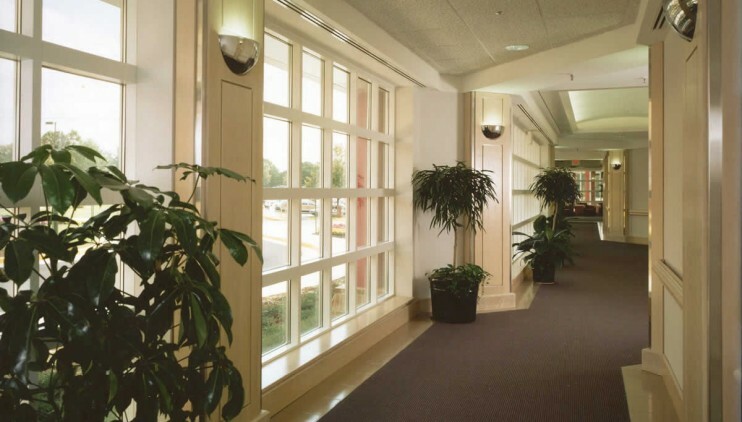 The final phase involved renovation of 16,000 square feet of existing space, while Laboratory Medicine and In-Patient Radiology Departments occupied the space.